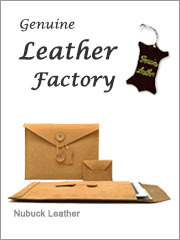 Ever Skin Cowhide Leather foler allows secure storage of documents, bank cards, business cards, and pens in a high-quality folder. 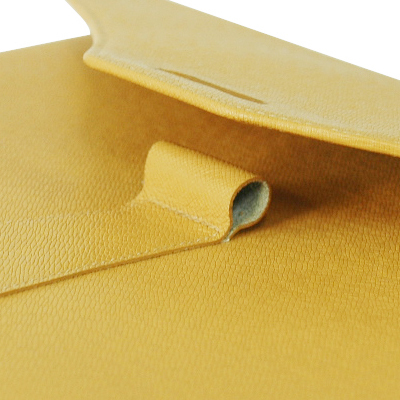 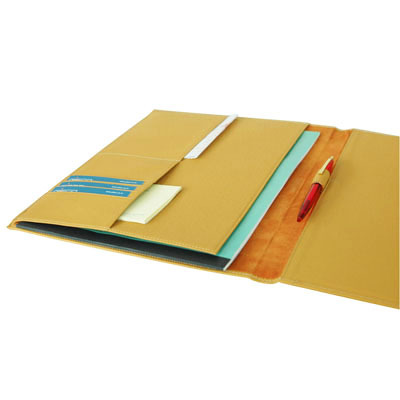 The finely stitched interior has one large sleeve for large documents and two smaller sleeves for smaller ones. 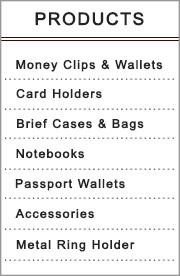 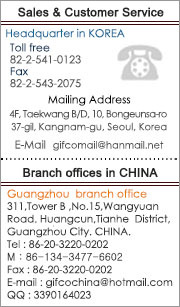 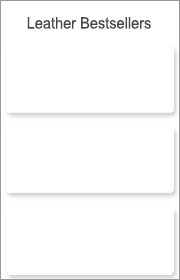 Inside, there are four slots for business cards and bank/credit cards. 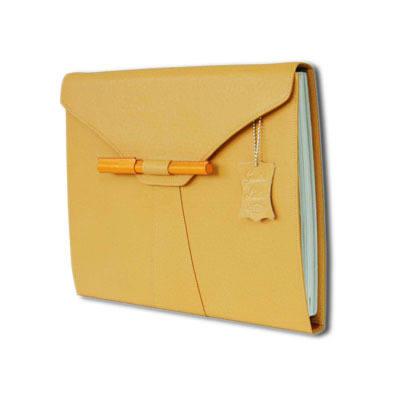 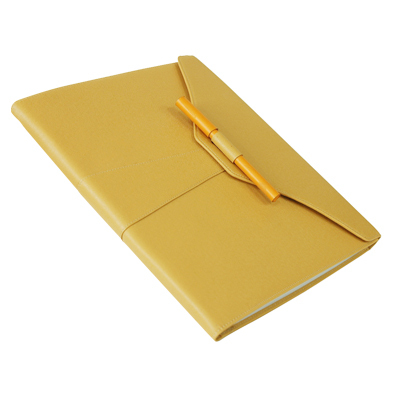 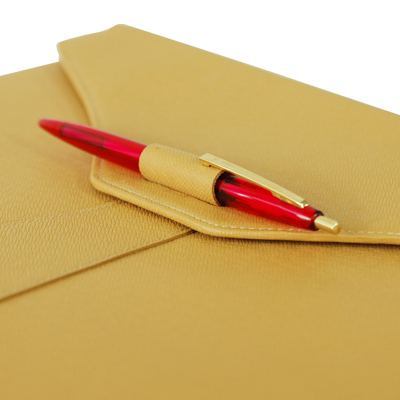 A leather loop pen holder along the inside binding of the folder securely holds a pen or pencil, and the front pen holder doubles to securely close the folder.